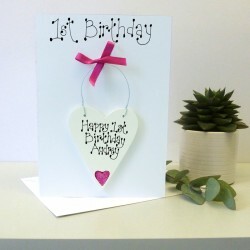 Choose a special card to celebrate all that hard work exclusively designed and hand made by Country Heart. 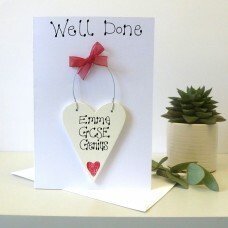 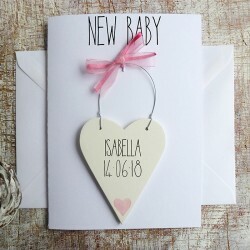 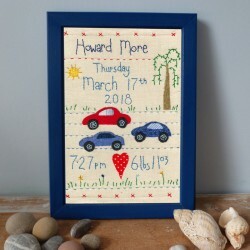 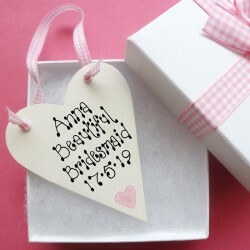 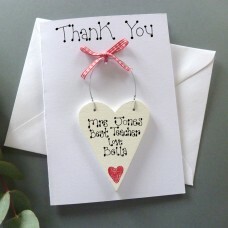 Congratulations Personalised Card This card bears a personalised detachable wooden keepsake. 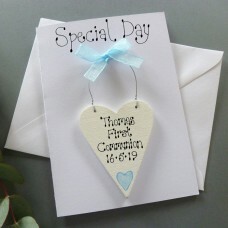 Bl..
Holy Communion Personalised Card A charming personalised Holy Communion memento. 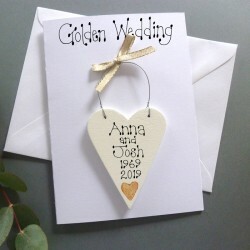 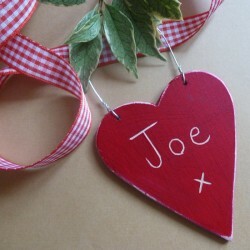 A great gift f..
Personalised Good Luck Card This card bears a personalised detachable wooden keepsake. 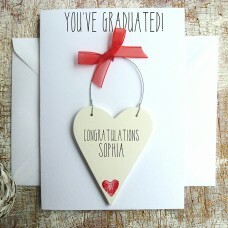 Blank in..
Personalised Graduation Card This card bears a personalised detachable wooden keepsake. 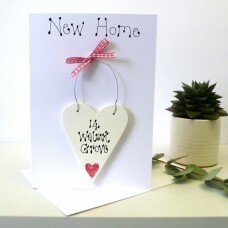 Blank i..
Personalised New Home Card This card bears a personalised detachable wooden keepsake. 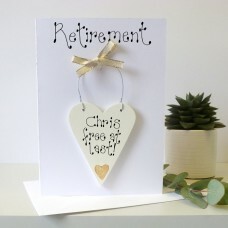 Blank ins..
Personalised Retirement Card This card bears a personalised detachable wooden keepsake. 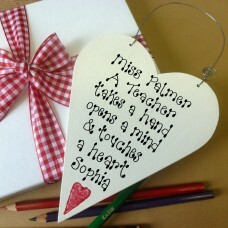 Bl..
Personalised Teacher Thank You Gift. 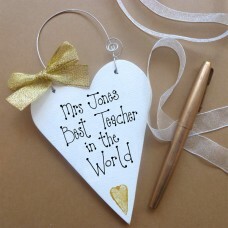 Personalised Teacher Thank You Gift, the perfect way..
Personalised Teachers Message Heart The perfect gift to let Teacher know how much they are appr..
PERSONALISED TEACHERS THANK YOU CARD A great way to say ‘Thank you’ to show your special ..
Personalised Well Done Card This card bears a personalised detachable wooden keepsake. Blank in..
Teachers Personalised Thank You Card A great way to say ‘Thank you’ to show your special Teache..
YOU'VE GRADUATED PERSONALISED CARD This Personalised Graduation Card bears a personalised detac..